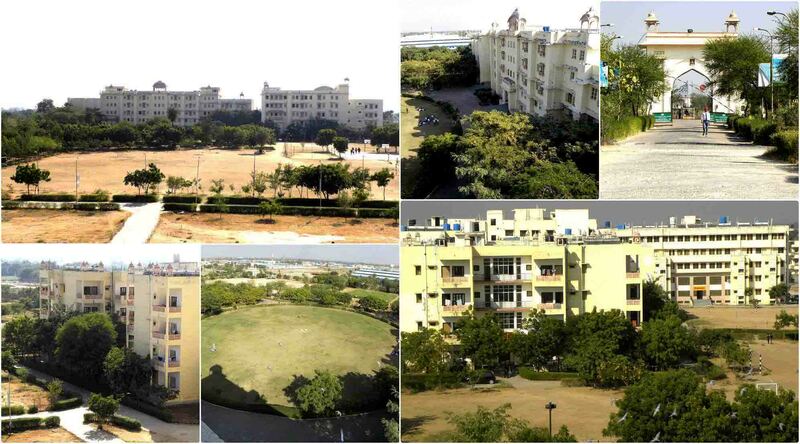 The campus provides full residential facilities. Moreover, the campus is ragging and smoking free. As a result, it is a safe haven for the students to concentrate on University’s extremely demanding study programmes. The campus environment acts as a stimulating extension of the classroom, and encourages students to continue their learning process beyond lecture theatres and laboratories. The wide ranging facilities offered by the campus ensures multiple features which includes 400 seat AC auditorium, open air amphitheatre, fully equipped gymnasium, on-campus sports facilities for being relaxed and healthy. Surrounded by scenic hills the University offers the adventurous ones with the opportunities of trekking and rock climbing, the other facilities for extracurricular activities include Yoga, Arts & Craft, Music, Dance and Photography etc. The other major recreational opportunities are twelve common rooms for boys and girls and two cafeterias. 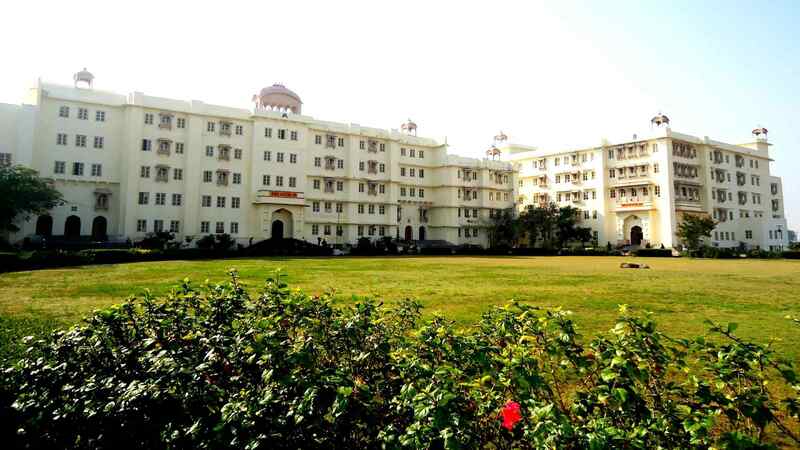 The ‘at home’ feeling of the campus is increased by the facilities like on-campus retail outlet, and other daily amenities such as Wi-Fi enabled campus for 24x7 connectivity, ATM, Photocopier, Courier, Medical and Transport. The living area of the campus is as pro-student as the rest of the campus with separate, spacious and comfortable hostel rooms for girls and boys with separate study section. Each floor backed by all modern living facilities like RO water purifiers, hot water supply at all hostels through solar water geyser, laundry services and free house-keeping services for every room.